Welcome to the Bay Area Elvis Tribute site for the Ultimate Elvis Experience! 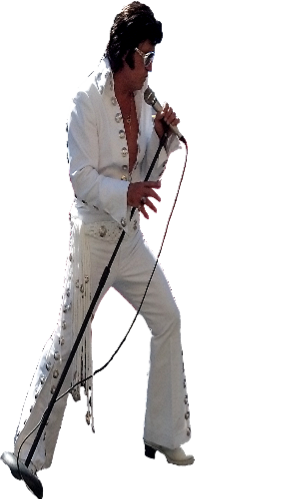 Public Performances by Bay Area's #1 Elvis Tribute Artist Rick Torres! For your club event or Festival? or call Rick Torres at 408-712-5479. Lighting for this amazing show! Back Yard to large concert venues!! Bay Area's #1 Elvis Tributes Artist Rick Torres! 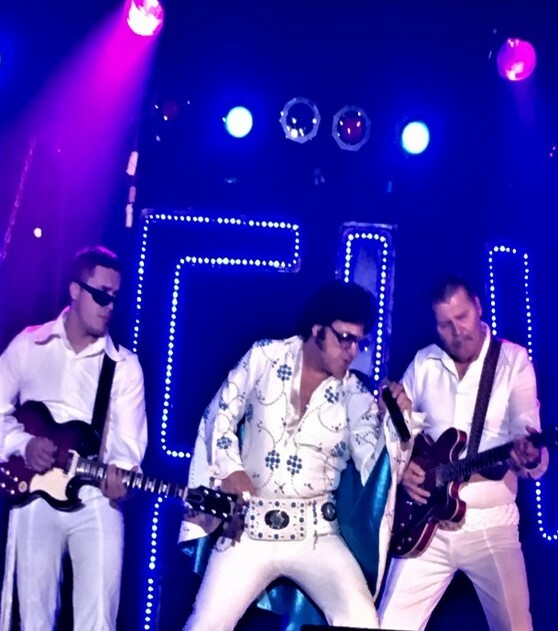 Also, check out Bay Area Elvis Impersonator Rick Torres amazing services! "The Pink Caddy Cruise" and "The Pink Caddy Concert!" A very cool idea for the big Elvis fan or just for fun!